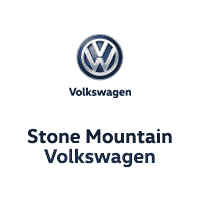 At Stone Mountain Volkswagen, our goal is to provide each of our customers with a wide range of financing options. Each of these options have been carefully chosen from among the most competitive and affordable lenders available. All of our lenders have the reputation and ability to keep your personal information private. 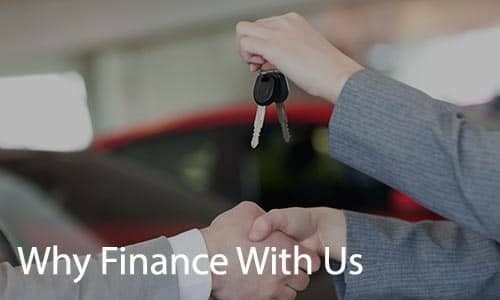 At Stone Mountain Volkswagen we believe that integrity is one of the most important aspects of our business, this includes our ability to offer one of the best financing options. We want your experience buying a car from us to be second to none and never play games when it comes to your financing. We also offer our “First Mile Protection Plans” with all of our auto sales to ensure your complete satisfaction. In order to be certain you will be given the best financing offer, the vehicle you choose should be one that is within the realms of your budget. You should also be prepared to come up with as much money for a down payment as you can. Simply meeting these two qualifications is likely to affect the outcome of your loan application. They will also help to improve the financing you are offered, and in the end, lower your monthly payment. How many months you finance your car for. As we all know, the various credit reporting agencies are responsible for creating your credit score. Although each of them has their own criteria, they are for the most part very similar. Your credit scores are created based on a number of statistical models which have been created to help lenders predict the amount of risk associated with major purchases such as houses, cars, and of course credit cards. Risk Assessment: As a rule the closer the score is to 850, the lower the risk is thought to be. Payments: If they’re made in a timely fashion and if you have a number of late payments. Debt Load: How much debt you have and the type of debt. Credit Accounts: How many open lines of credit do you have and how old are they. Credit Inquiries: The number of recent hard credit inquiries shown in your credit history. Public Records: Do you have any current judgments or liens in place. Amount Financed: The total amount of your loan. APR: Also known as the Annual Percentage Rate or the amount of interest you are paying per year. Down Payment: The amount of cash and/or the value of your trade in. Equity: The difference between how much you owe on your trade in and its actual value expressed as a positive or negative number. Finance Charge: How much you will be paying for your loan. Retail Installment Contract: The loan agreement between you and the lender which states your monthly payment, the number of payments, and the interest rate you will be paying. Simple Interest: The charges for your financing, this is a calculation including the unpaid principal of the loan, how many days there are between each payment, and your annual percentage rate. Stipulation: This is any extra documentation or any further actions which will be required in order to complete your loan transaction. A good example of this would be your paystubs or other proof of income. Term: This is the total number of months your loan is expected to run. Total of Payments: This is the sum total of all payments made once you have completed the terms of the loan. Total Sales Price: This is the full cost of your new vehicle, it includes the amount you financed, your down payment, and the finance charges. Gross Monthly Income: Also known as GMI or the total amount of money you receive each month before taxes, social security, FICA and contributions to retirement plans are deducted. Payment Estimators: How much can I afford? Regardless of how good your consumer credit score, purchasing an automobile is often a challenging task. And if you’re a first-time buyer, have a shorter credit profile, or simply have a few dings to your credit, it might be quite grueling. So we’ve accumulated several finance and borrowing suggestions to make your entire car-buying experience as effortless as can be. Choose a car at a price tag that will fit your finances. – The Sales professional will be of assistance in determining what price level of automobiles is appropriate for the payment you are considering. In addition there is a monthly payment calculator available for you to use conveniently online. Optimize an upfront payment. – Raising your initial payment reduces your entire monthly payment and will strengthen your offer and probability of acceptance. Ensure Accuracy. – Be sure to provide accurate and complete information on your credit application. Get an estimate on your trade-in vehicle. 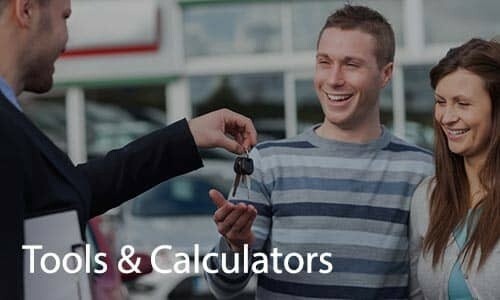 – You should have an idea how much value there is in your current vehicle, in the event you’re thinking of trading it in, and to also obtain an improved understanding of the total purchase. In case you aren’t certain, we can present you with a no-cost estimate of your current car, as well as make contact with your financing company to enable you to figure out your most accurate vehicle value. If perhaps you’re like the majority car consumers, you’ll utilize some type of automobile financing to carry out your car purchase. The following info may help you understand what car payments could suit your budget each month, as well as how to use that information to assist in your car selection. 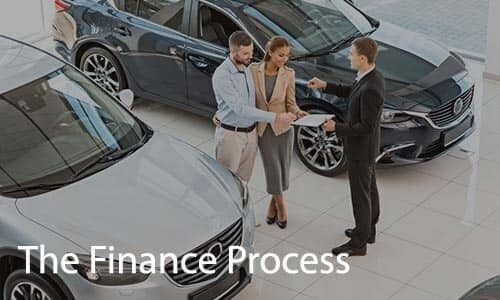 Why finance at Stone Mountain Volkswagen? The car buying process should be easy and as stress – free as possible.Below you’ ll find a list of things you should bring with you to help the process flow smoothly.